Canadian electro-funk duo Chromeo – composed of David “Dave 1” Macklovitch and Patrick “P-Thugg” Gemayel – have unleashed their fifth album online. “Head Over Heels” – featuring singles “Juice,” “Bedroom Calling,” “Must’ve Been” and “Bad Decision” – is now available via iTunes, Apple Music, Amazon, Google Play, Tidal and all other digital streaming platforms. The follow-up to 2014’s “White Women” boasts productions from Ben Maddahi, Adam “Ash” Harrison, Jason Evigan, Ian Kirkpatrick, Rodney Jerkins, Dallas K, Joshua “Ammo” Coleman, OliGee, and Morgan Taylor Reid. 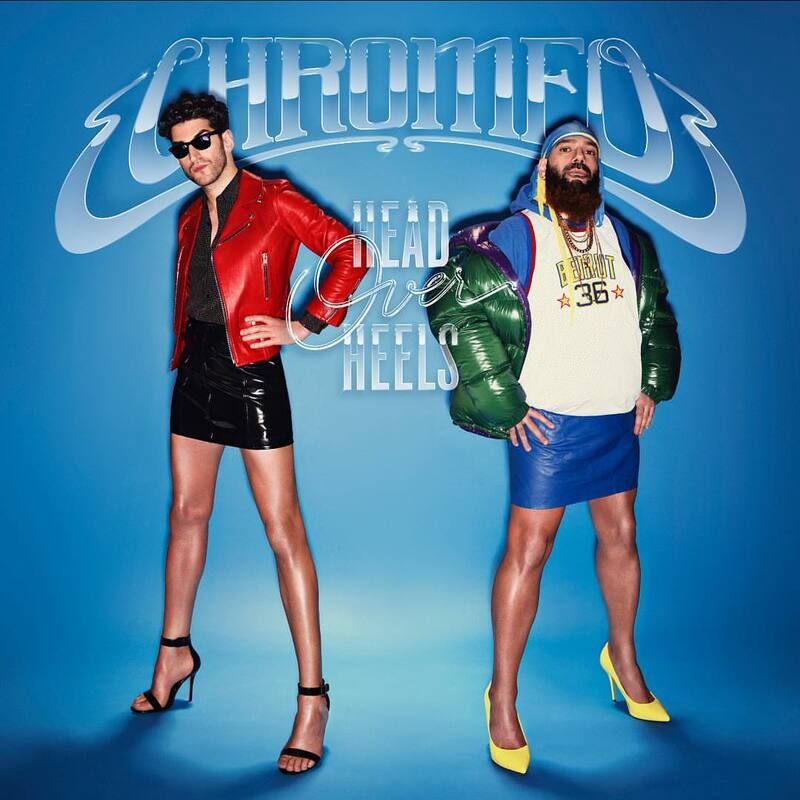 On the songwriting front, Chromeo have teamed up with Lindy Robbins, Sean Douglas, Chelsea Lena, Talay Riley, Annaliese Schiersch, Scott Harris, Ammar Malik, LunchMoney Lewis, Jacob Kasher, and Greg Evigan. Stream “Head Over Heels” below. American singer, songwriter, and record producer Charlie Puth has drafted fellow recording artist Kehlani for his new promotional single. “Done for Me” – which was co-written by Jacob “JKash” Kasher and co-produced by John “JRY” Ryan – is now available via iTunes, Apple Music, Amazon, Google Play, Tidal and all other digital streaming platforms. 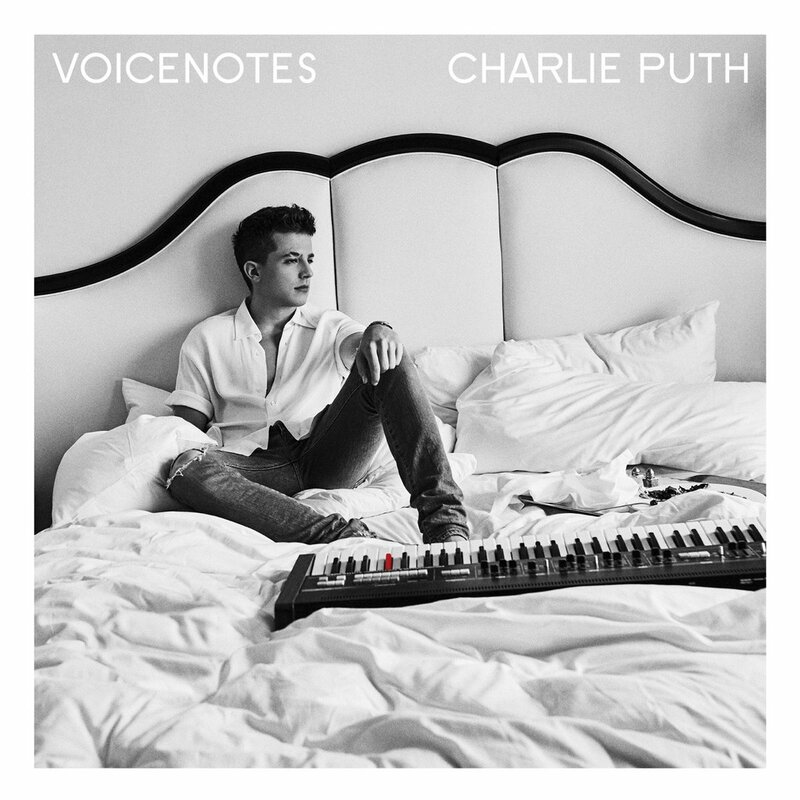 As mentioned in earlier posts, Puth’s sophomore album “Voicenotes” – featuring previous singles “How Long,” “If You Leave Me Now” and “Attention” – is scheduled to arrive on May 11 via APG / Atlantic Records. The follow-up to 2016’s “Nine Track Mind” reportedly boasts further contributions from Ross Golan, Johan Carlsson, Ammo, Rami Yacoub, Carl Falk, Sean Douglas, Jason Evigan, Billy Walsh, Ian Kirkpatrick, Benny Blanco, Ryan Tedder, Ilsey Juber, Eskeerdo, Toby Gad, Pharrell Williams, and Babyface. Stream the audio clip for “Done for Me” below. 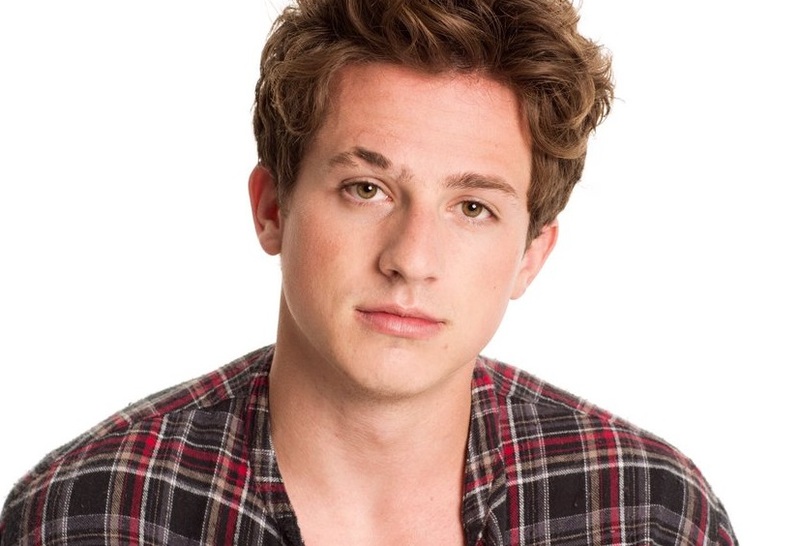 American singer, songwriter, and record producer Charlie Puth has teamed up with Boyz II Men for his new promotional single “If You Leave Me Now,” which is now available via iTunes and all other digital streaming outlets. 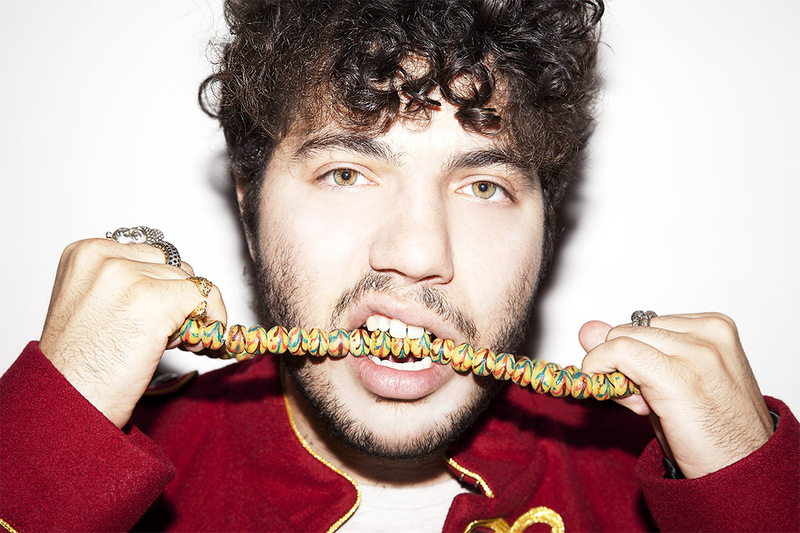 The track was co-written by Tobias Jesso Jr., whose resume boasts additional works with Adele (“When We Were Young”), Sia (“Alive”), John Legend (“Same Old Story”), Pink (“You Get My Love”), Shawn Mendes (“Roses”), Niall Horan (“Slow Hands”) and Paloma Faith (“Still Around”). Puth’s upcoming sophomore album “Voice Notes” – featuring previous promotional singles “How Long” and “Attention” – is scheduled to arrive on May 11 via Artist Partner Group / Atlantic Records. In addition to confirmed collaborators Jacob Kasher and DJ Frank-E, the follow-up to 2016’s “Nine Track Mind” reportedly delivers additional alliances with Cirkut, Ian Kirkpatrick, Andrew Watt, Ross Golan, Johan Carlsson, Ammo, John Ryan, Carl Falk, Rami Yacoub, Eskeerdo, Sean Douglas, Jason Evigan, Ilsey Juber, Toby Gad, Pharrell Williams, and Kenneth “Babyface” Edmonds. Stream the audio clip for “If You Leave Me Now” below. 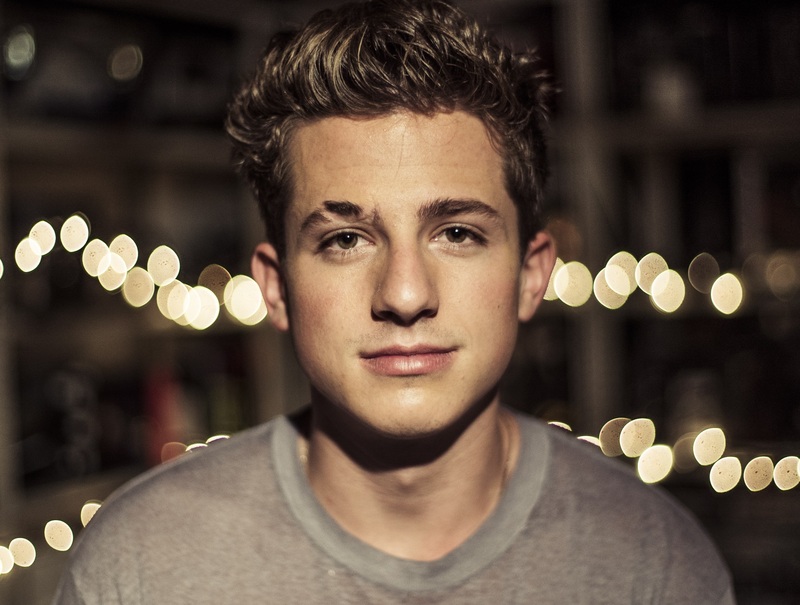 Charlie Puth has unleashed the music video for his new single online. The visual clip for “How Long” was posted to the American singer, songwriter, and record producer’s YouTube channel on Thursday (October 19, 2017). Written by Puth alongside regular collaborators Jacob “JKash” Kasher and Justin “DJ Frank-E” Franks; “How Long” is now available via iTunes, Apple Music, Amazon, Google Play, Tidal and all other digital streaming platforms. As mentioned in earlier posts, Puth’s sophomore studio collection “Voice Notes” – featuring previous promotional single “Attention” – will arrive on January 19 via Artist Partner Group / Atlantic Records. The follow-up to 2016’s “Nine Track Mind” reportedly boasts additional songwriting contributions from Julia Michaels, Ross Golan, Andrew Watt, Chloe Angelides, Ammar Malik, Eskeerdo, Sean Douglas, and Ilsey Juber. Among the producers expected to appear on “Voice Notes” are Benny Blanco, Ian Kirkpatrick, Johan Carlsson, Toby Gad, Joshua “Ammo” Coleman, Pharrell Williams, Breyan Isaac, John “JRY” Ryan, Rami Yacoub, Carl Falk, Henry “Cirkut” Walter, Jason Evigan, and Kenneth “Babyface” Edmonds. Watch the music video for “How Long” below. Charlie Puth has liberated his new promotional single online. “How Long?” – which was co-written by regular collaborator Jacob “JKash” Kasher – is now available via iTunes, Apple Music, Amazon, Google Play, Tidal and all other digital streaming platforms. Puth’s sophomore album “Voice Notes” – featuring lead single “Attention” – will arrive on January 19, 2018 via Artist Partner Group / Atlantic Records. The follow-up to 2016’s “Nine Track Mind” reportedly boasts further songwriting contributions from Andrew Watt, Chloe Angelides, Ross Golan, Ilsey Juber, Ammar Malik, Julia Michaels, Alexander “Eskeerdo” Izquierdo, Sean Douglas, Breyan Isaac, Justin Tranter, and Wayne Hector. Among the producers expected to appear on the album are Benny Blanco, Ian Kirkpatrick, Johan Carlsson, Toby Gad, Joshua “Ammo” Coleman, Pharrell Williams, John “JRY” Ryan, Rami Yacoub, Carl Falk, Henry “Cirkut” Walter, Jason Evigan, and Kenneth “Babyface” Edmonds. Stream the audio clip for “How Long?” below. 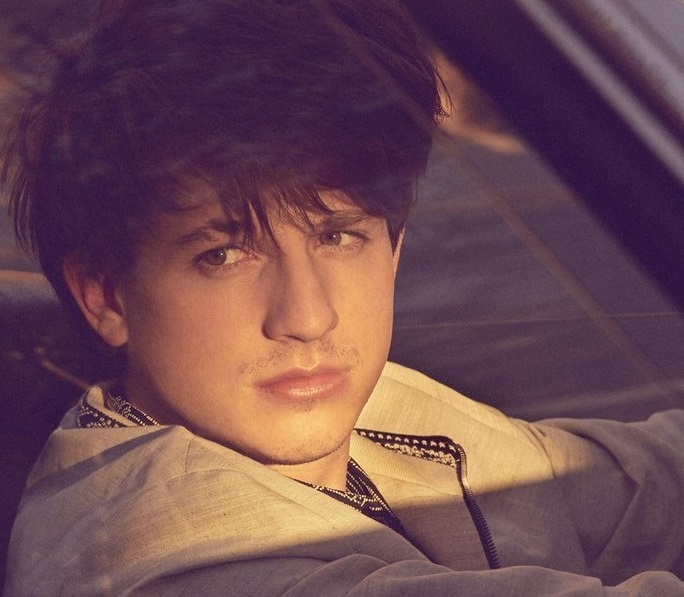 Charlie Puth has enlisted Ian Kirkpatrick for a new collaboration. The American Grammy-nominated record producer and songwriter has helmed singles for Jason Derulo (“Want to Want Me”), Dua Lipa (“New Rules”), Olly Murs (“Stevie Knows”), Selena Gomez (“Bad Liar”), Nick Jonas (“Levels”), Fleur East (“More and More”) and Justin Bieber (“The Feeling”). Kirkpatrick’s resume boasts additional works with fellow songwriters including Sam Martin, Asia Whiteacre, Talay Riley, Caroline Ailin, Ed Drewett, Kirby Lauryen, Justin Tranter, Lindy Robbins, Ross Golan, Audra Mae, Sam Watters, Julia Michaels, Evan “Kidd” Bogart, and Shelly Peiken. Meanwhile, Puth’s upcoming sophomore album “Voice Notes” – featuring the Jacob “JKash” Kasher-assisted lead single “Attention” – will arrive later this year via Artist Partner Group / Atlantic Records. The follow-up to 2016’s “Nine Track Mind” reportedly delivers further contributions from Johan Carlsson, Toby Gad, Joshua “Ammo” Coleman, Pharrell Williams, John “JRY” Ryan, Rami Yacoub, Carl Falk, Henry “Cirkut” Walter, Jason Evigan, and Kenneth “Babyface” Edmonds. Stream the audio clip for “Attention” below.